Jordon Ibe stole the show on Friday, despite Liverpool being held to a 1-1 draw by the Malaysia XI, and with that our pre-season tour of the Far East comes to an end. Three victories – four if you include the Felda United training game – as well as the draw in Kuala Lumpur surely represents a successful trip all in all. 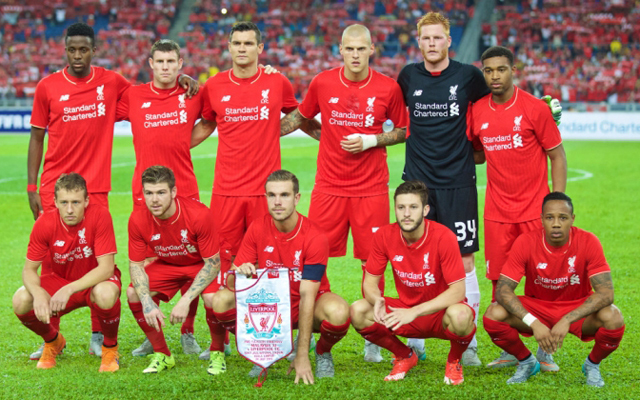 Liverpool’s team vs Malaysia XI in 2011 – Where are they now? Of course, there will still be plenty for Brendan Rodgers and his coaching staff to discuss before the new season starts, including how to fit in those players that weren’t on the tour – Christian Benteke, Roberto Firmino, Philippe Coutinho and Emre Can – into his side. He had little to do in truth, conceding just one goal during his two-and-a-half games. Encouragingly, he did the little things well – such as his handling and positioning – and looked like the confident man of January onwards. 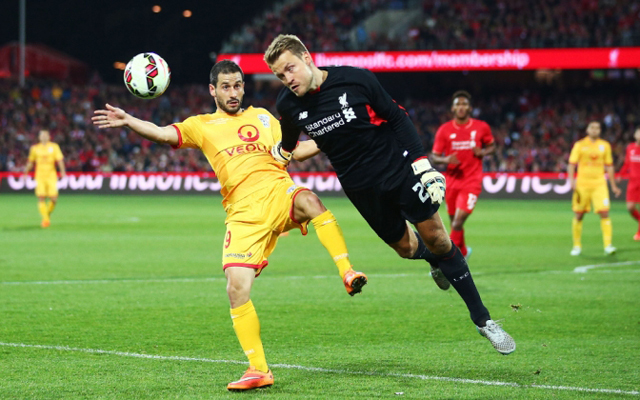 The Hungarian should be pleased with his work, particularly against the Malaysia XI. He looked like a decent presence behind the back four and made a couple of nice saves as well. No chance with the goal. Looking good.